From wool and leather to perfumes and fine foods, wildlife is a major source of raw materials for the luxury industry. However, the very sustainability of this value chain ultimately depends on the survival of animals and plants in the wild. With one in four mammals and nearly one in five reptiles now threatened with extinction, can our natural world continue to sustain the luxury industry on a planet of seven — rising to nine — billion consumers? This is the reason wildlife fashion finds itself as the topic of this week’s green-to-glam idea starting with W.
High fashion has been a big user of wildlife since its dawn, and has in some ways influenced conservation. For example, concerns over the overexploitation of birds for their gorgeous feathers used to decorate ladies’ hats at the turn of the 20th century led to the establishment of the first international environmental organization, today known as Birdlife International. In recent years, exotic skins, and particular python skins, have become a major fashion trend. It is also big business: trade in just three species of python is worth at least US $1 billion per year. Recently, however, it has been in the spotlight for all the wrong reasons as investigative journalists had uncovered and reported on some gruesome slaughter methods carried out in dark and dingy Asian slaughterhouses. In the wake of controversy surrounding python trade, several luxury companies, led by the Swatch Group, which in addition to its own-name watches owns high-end brands Breguet and Omega, put in place a voluntary moratorium on the leather imported from Southeast Asia. Recently, I have come across an amazing publication titled Wild and Precious by Goodplanet Foundation, set up by the amazing French photographer and filmmaker Yann Arthus-Bertrand, whose images have changed the way we look at our planet forever. 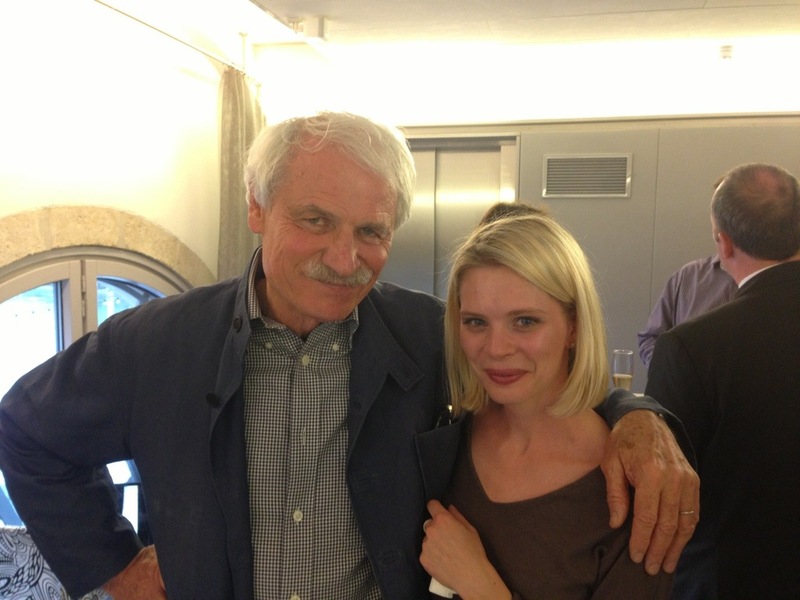 I had the pleasure of recently meeting Yann Arthus-Bertrand at the launch of his Planet Ocean exhibition and film in Geneva, incidentally sponsored by Omega. As CITES’ 40-year experience shows, we can indeed satisfy our appetite for fashion without compromising the survival of species in the wild. For example, crocodiles, also hunted for their skins, were endangered in the 1960s and 1970s, but thanks to effective CITES regulation are today thriving. Besides, more and more conservation experts today argue that trade bans should only be used as a last resort. What we need instead is full traceability of products coming from the wild. Gucci, which launched the first eco-luxury bag earlier this year, is today among companies who seem to be committed to making this happen. As odd as it may sound, when sourced and produced responsibly, a crocodile clutch or a pair of python pumps can actually help secure the future for many unique and precious animals and plants that are essential for the luxury industry. 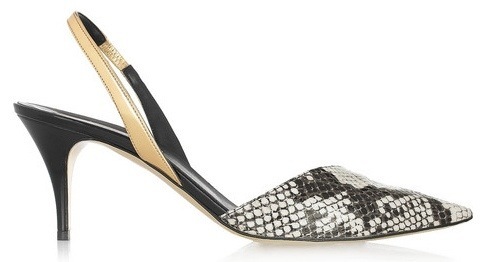 But then again, I chose a pair of faux-python stilettos by Stella McCartney.